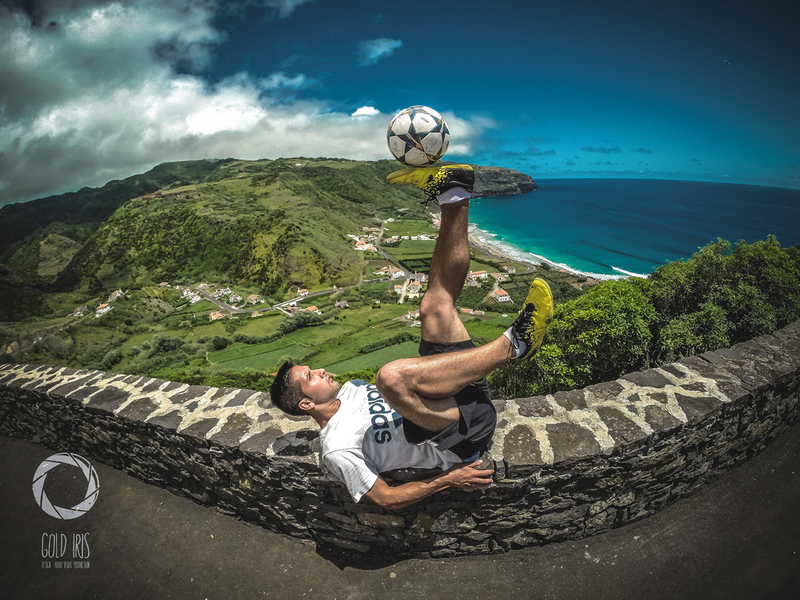 Fábio is the current & multiple time Portuguese Freestyle Champion and has been to the last 3 world finals in a row. as a top class entertainer and a great role model. 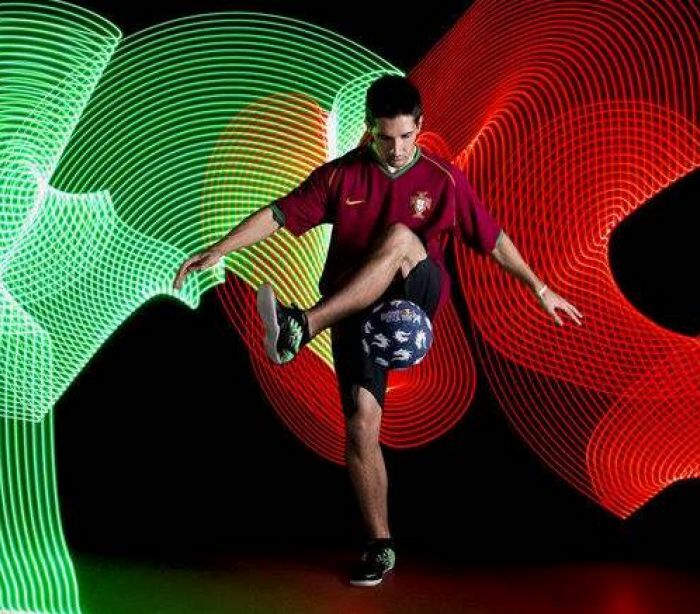 Fábio has done dozens of half-time shows and has worked on many occasions with the Portuguese Football Federation and Lisbon's major clubs like Sporting and Benfica. To contact Fabio or for any general inquiries regarding Portual, simply email us at info@worldclassfreestyle.com or use the submission form at the bottom of this page. When it comes to your idea or project, we're here to help you achieve your vision. Just get in touch using the form below and let's see how we can work together! The more details you can give us, the easier it will be for us to understand your needs and provide you with the best options.